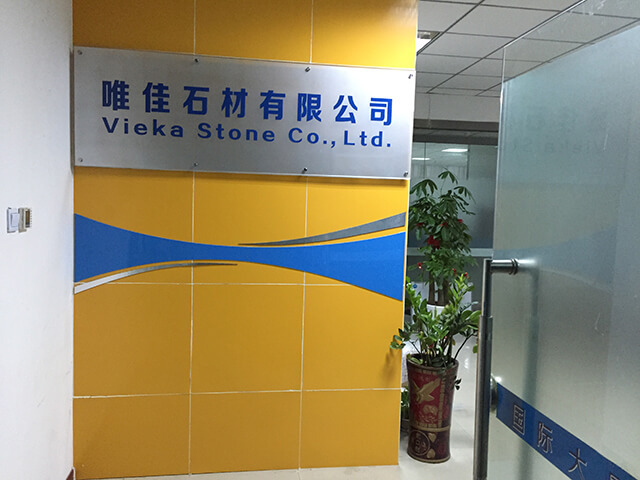 VIEKA STONE CO.,LIMITED was found in 1998 and located in Nan’an Town, Quanzhou City, Fujian Province of China. We started doing export business by our own since 2013. As a professional nature stone supplier, Vieka Stone offers suitable products for innovative and unique interior and exterior residential, commercial and landscape applications. 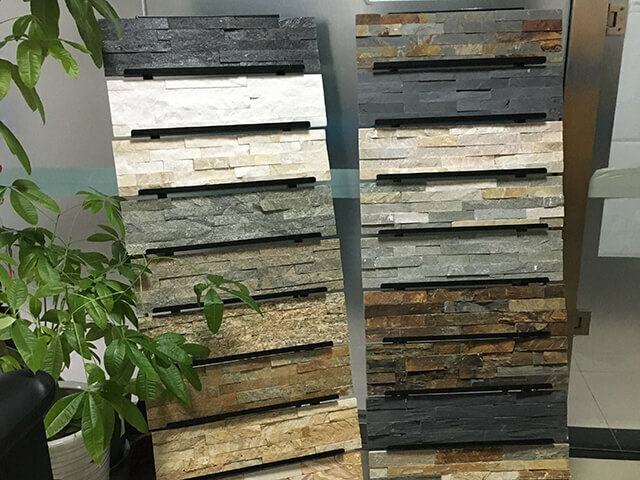 Product range including tile, slab, culture stone, wall panel, landscape stone, tombstone, countertop,windowsill & step,fireplace, sculpture and other nature stone. Based on big exporting quantity, We have very competitive price and top quality. What we pursue for is best service to clients and keep improving. You can be found that we will be one of your best reliable supplier and Strategic partner. 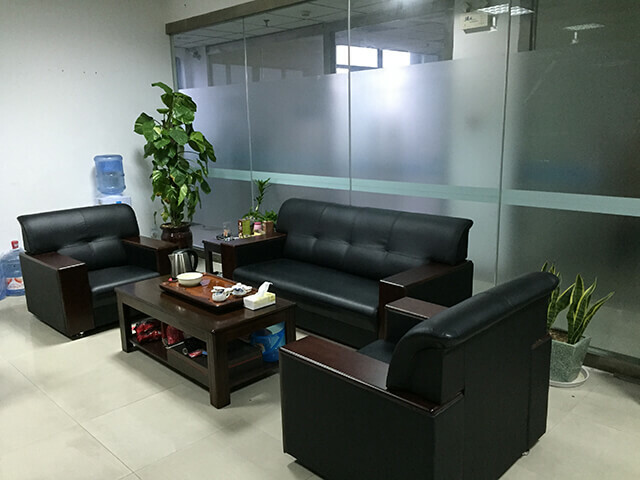 Welcome to your trial order to test our quality and service! All your needs can be well solved. This value is achieved when one is consistent with ethical and moral values, being consistent throughout all environments, from inside to outside. Always be honest, no delays or tricks, avoid gossip and be discreet and take special care in handling financial and material goods. It is the fulfillment of contracts made and obligations assumed with the customer and the company, acting with professionalism, initiative and passion. Have respect for ourselves and others through good treatment by building trust and promoting good cooperation. This is achieved by using our abilities and efforts to provide satisfactory care, adopting a permanent collaborative attitude towards others. To help our partner developing market,We strive to build a simple, easy, fairness, justice, equity and trustful cooperation environment. We’ve built our reputation by providing the highest standard of workmanship and service on all details, we strive to live up to our motto of quality without compromise. Leader in the manufacture and distribution of natural stone as well as the marketing of finishes for high level construction. Specialists in natural stone and professional advice. Welcome to joint with VIEKA STONE. We are looking forward to your cooperation. In order to protect the safety of your finance, Please noted any email to inform change bank account, please phone and double confirm with us. If we change bank account. Company signed and stamped statement will be offered.